The rapid spread of the internet and the developments in digital transformation require a new level of innovation. Our expert and speaker Dr Adel Rouz looks ahead and talks about the complex environment that a connected world will create. 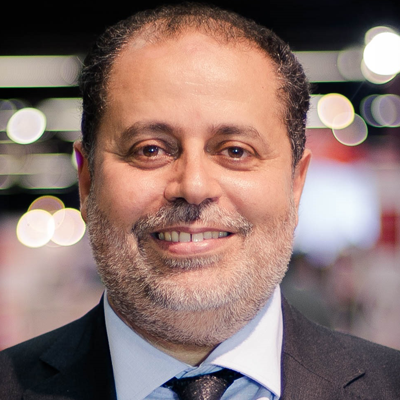 Dr Adel Rouz is the Chief Executive Officer and a Board Member of Fujitsu Laboratories of Europe, a leading research organisation based in EMEIA. His career within Fujitsu spans more than 25 years, contributing extensively to the company’s global and regional R&D strategies. Dr Rouz maintains a hands-on approach to R&D, leading high profile initiatives on AI research for social innovation, including security, smart IoT, and manufacturing. We live in a brave new world where everything is or soon will be connected virtually, presenting us with some major challenges for the future. How do we manage the huge and ever increasing volumes of data that this will create? How do we control cyber space in our borderless era to ensure personal and corporate security? What do we use to manage the incredible information and communications technology (ICT) complexity that will be needed to control this environment? Fujitsu’s R&D vision is one of socially responsible innovation, solving social challenges with advanced technologies. Everything we do needs to improve society, enhance our world and generate the wellbeing of people. This human centric view is fundamental to Fujitsu’s ethos, applying R&D as the primary driver for social transformation. We achieve this through open innovation and co-creation, working with partners to identify and solve real-world problems that matter. As Fujitsu Laboratories enters its 50th year, our experience has highlighted one thing in particular. Whatever the challenges of the future, the pace of technological change has consistently risen to the task. For our teams of researchers and scientists around the world, this is our DNA and what we live for. We have to harness Artificial Intelligence (AI) in an explainable, justifiable way, as well as creating new security technologies that will keep pace with cyber threats. We also have to achieve the seamless integration of all these elements into comprehensive, constantly evolving ICT platforms. Our center of excellence for AI and creative information analytics is based in Europe at Fujitsu Laboratories of Europe, where we are working on a wide cross-section of solutions – helping to beat cancer, improve care for our expanding ageing populations, tackle climate change through advanced high performance computer-based modeling and ameliorate catastrophic natural disasters. 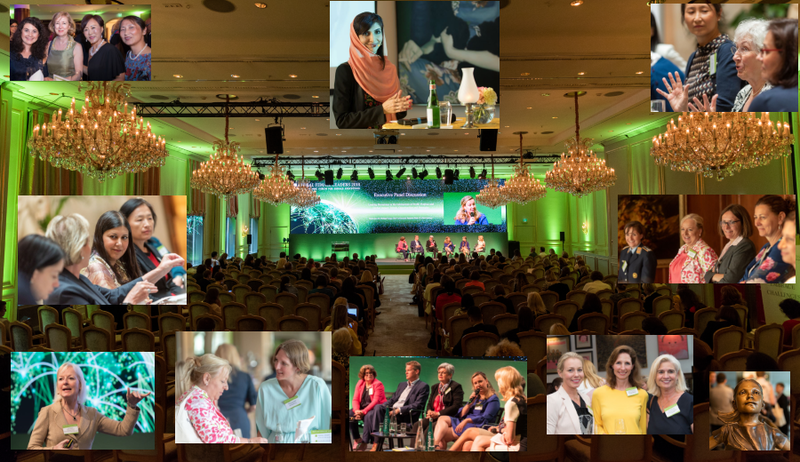 Some of the developments are headline news in terms of their impact, while some are small, incremental but nevertheless essential cornerstones of future progress. Our focus is essentially on how to apply deep learning and a host of current and evolving AI technologies on how to create value and exploit data. 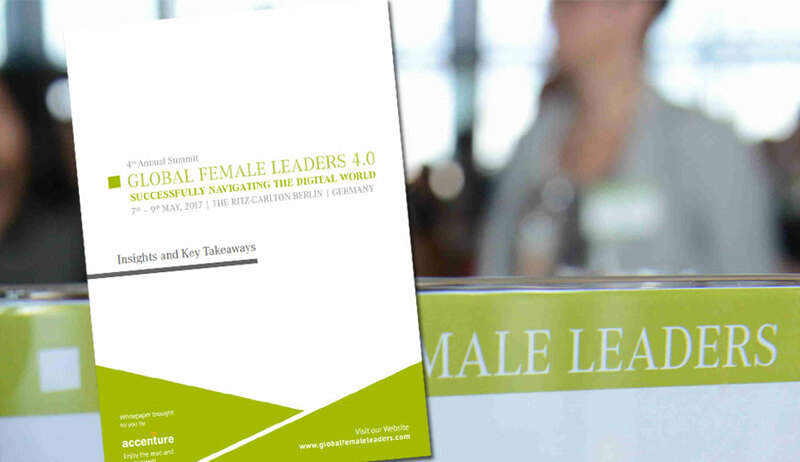 This involves a true harmonisation between technology expertise and business know-how as the only route to achieving success – in other words, harnessing digital co-creation to achieve social transformation. Fujitsu is the leading Japanese information and communication technology (ICT) company, offering a full range of technology products, solutions, and services. Our comprehensive business encompasses the development, manufacture, sales and maintenance of the cutting-edge, high-quality products and services. 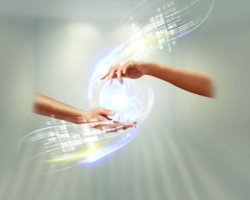 Co-creation is central to Fujitsu’s partnership approach. In a digital world, bringing together previously unconnected fields of expertise to realise innovation and value creation at scale, becomes an imperative. Fujitsu is working collaboratively to rapidly evolve organisations’ business processes and create new services and products, providing the widest range of IT solutions to the customers. Approximately 155,000 Fujitsu people support customers in more than 100 countries. We use our experience and the power of ICT to shape the future of society with our customers. 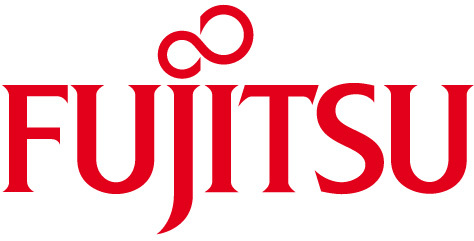 Fujitsu Limited (TSE: 6702) reported consolidated revenues of 4.5 trillion yen (US $40 billion) for the fiscal year ended March 31, 2017.